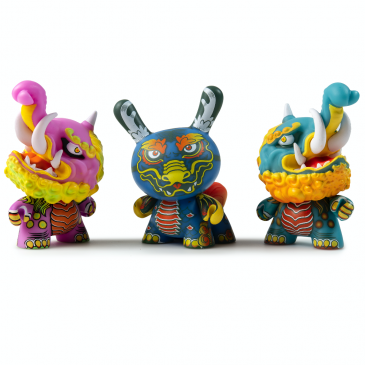 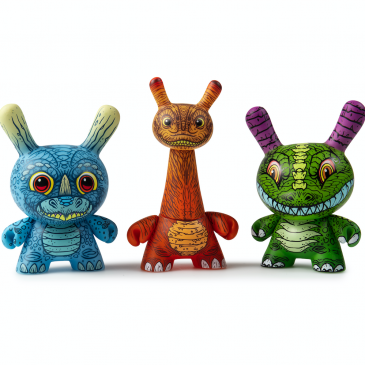 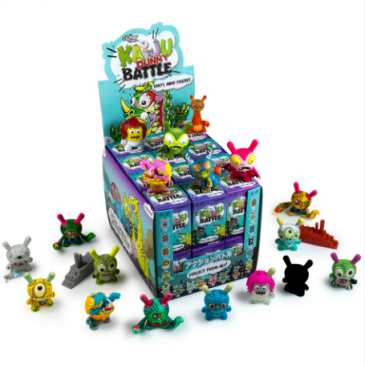 Kidrobot x Clutter Kaiju Dunny Battle Mini Series Online Now! 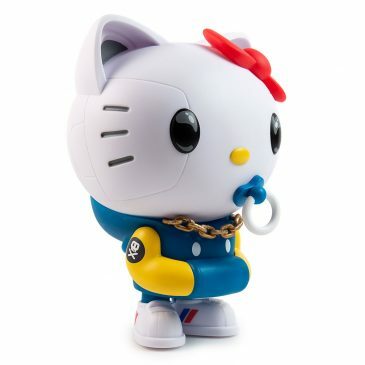 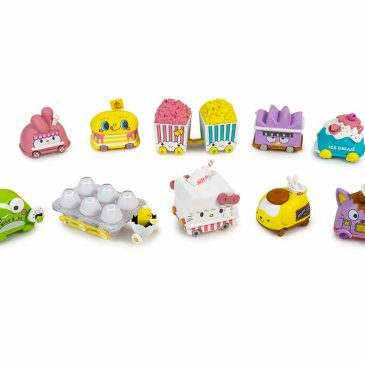 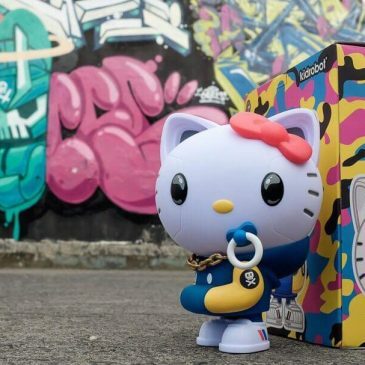 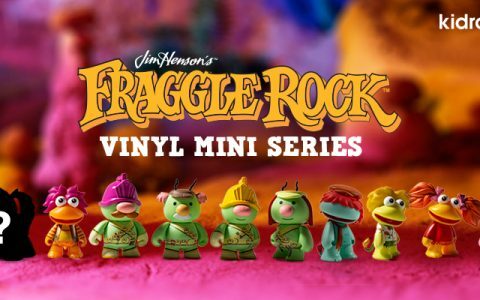 Kidrobot x Sanrio Micro Vehicles Mini Series Online Now! 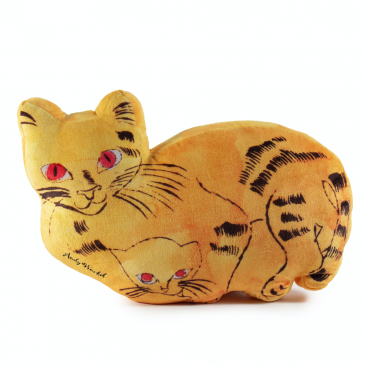 Kidrobot x Andy Warhol Limited Edition Cat Plush Available Online Now! 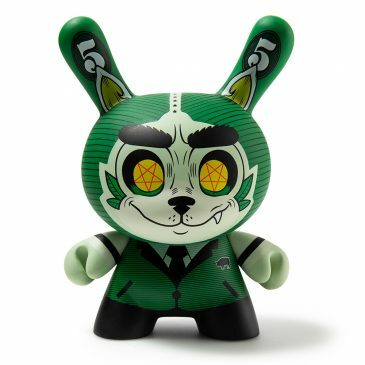 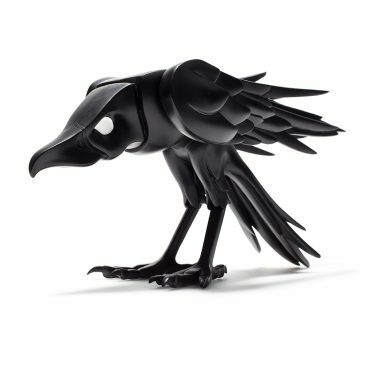 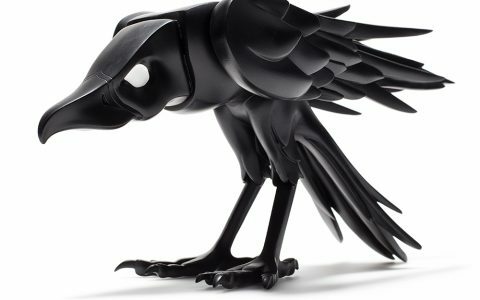 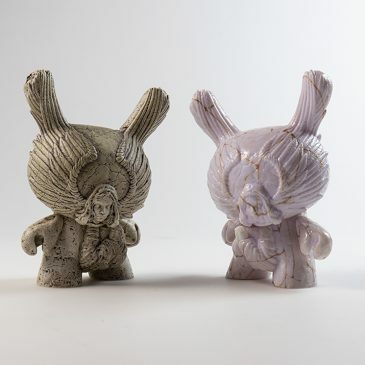 Kidrobot x Arcane Divination 5″ Gabriel Dunny by J*RYU Available Online Now!